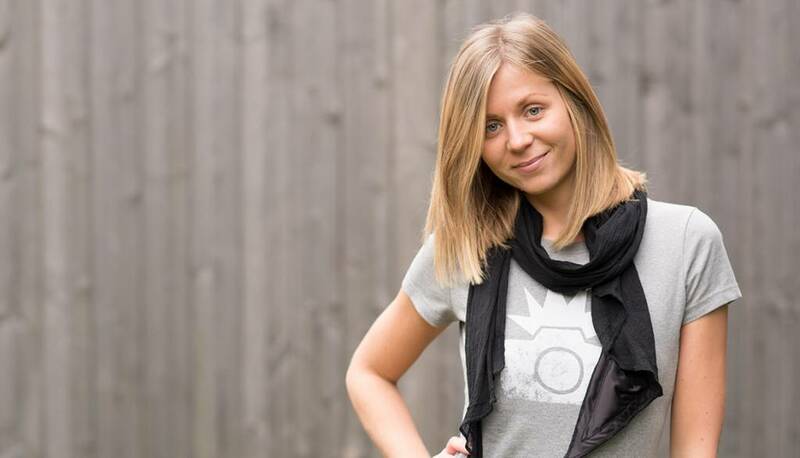 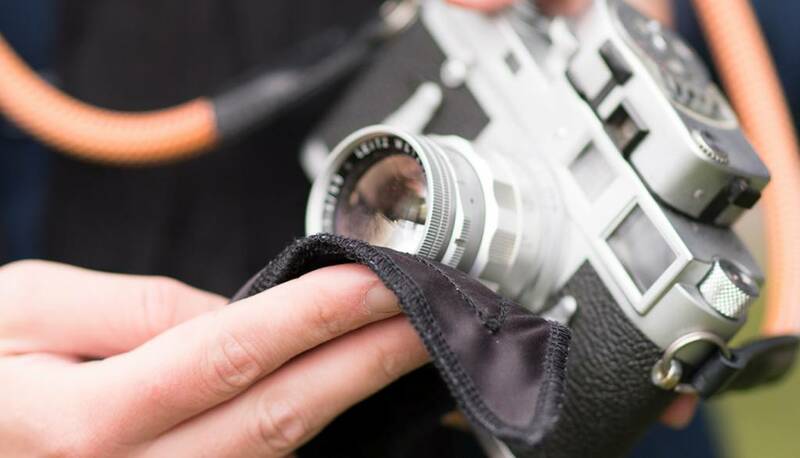 Lens Cleaning Scarves for Photographers. 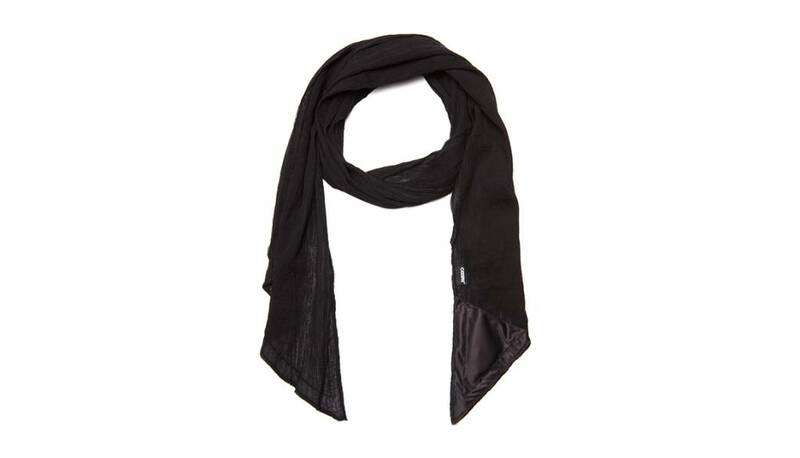 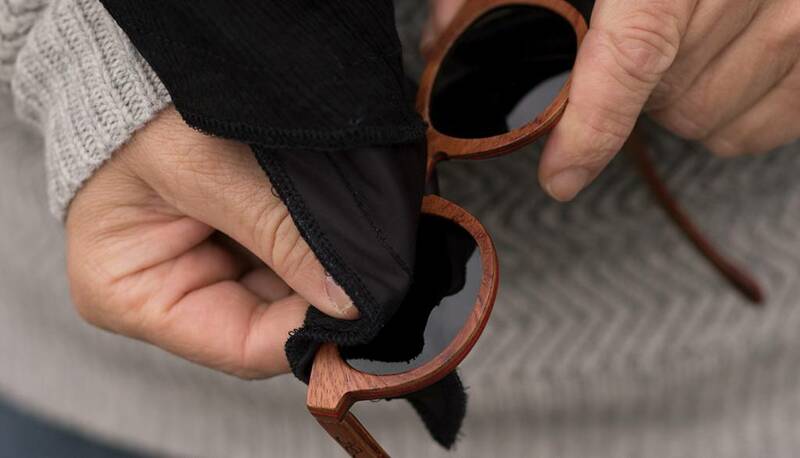 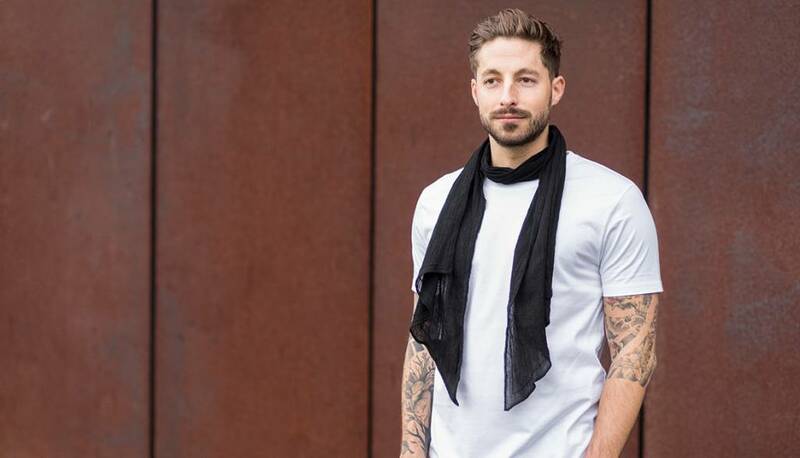 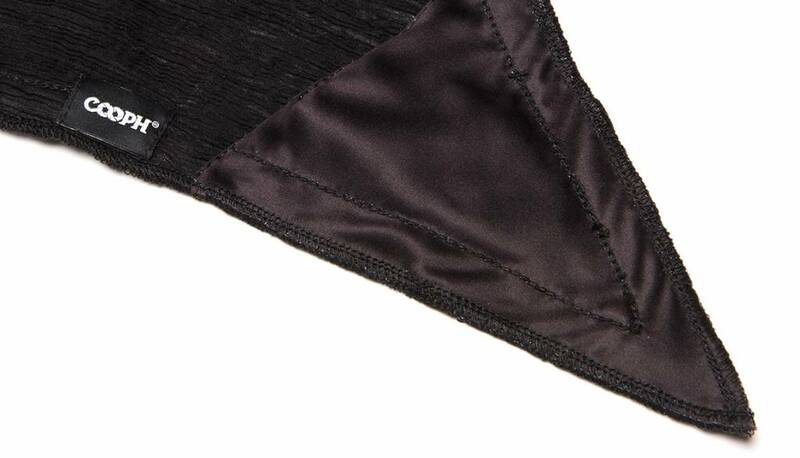 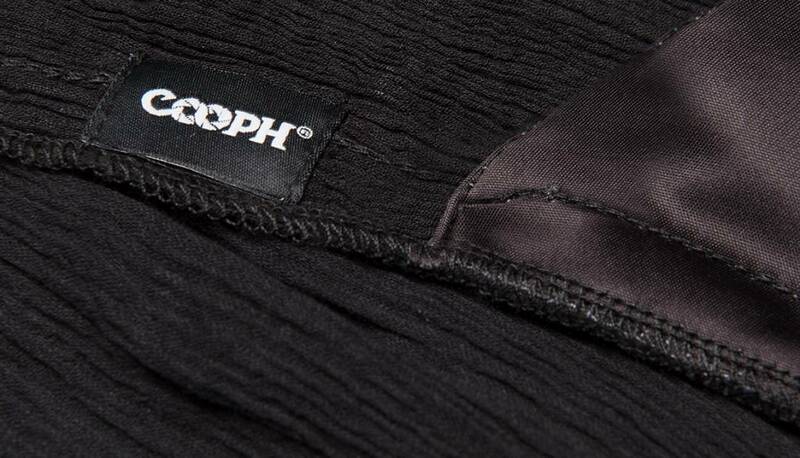 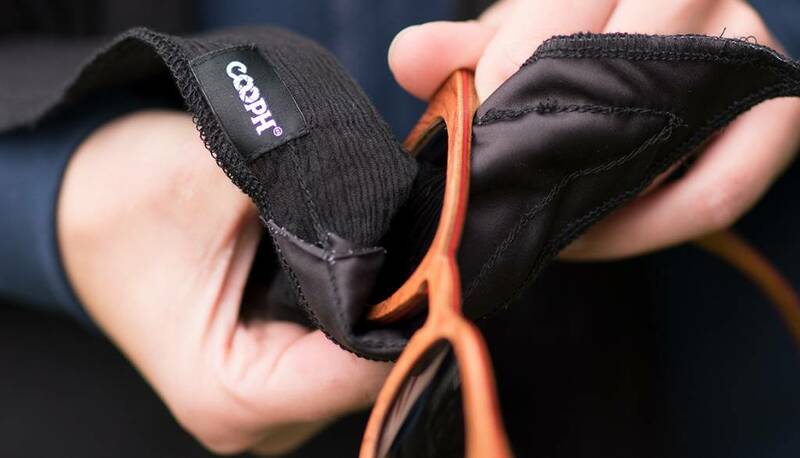 The Cooph Lens Cleaning Scarf keeps you warm during chilly winter days. 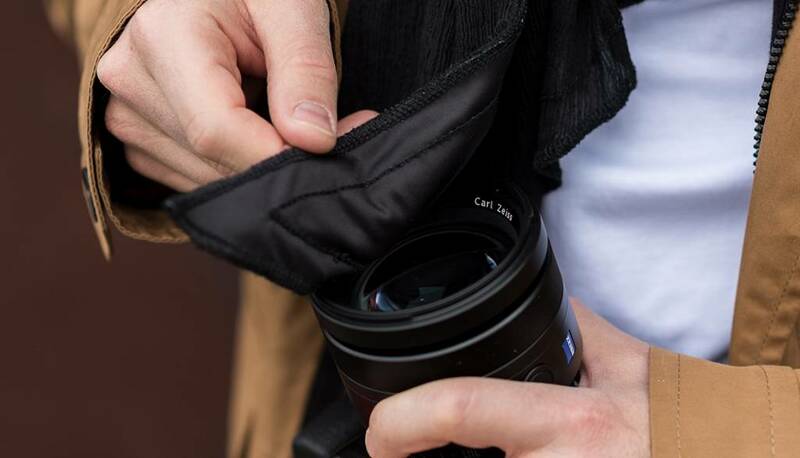 With the integrated microfibre cloth, you can clean your lens on the go.